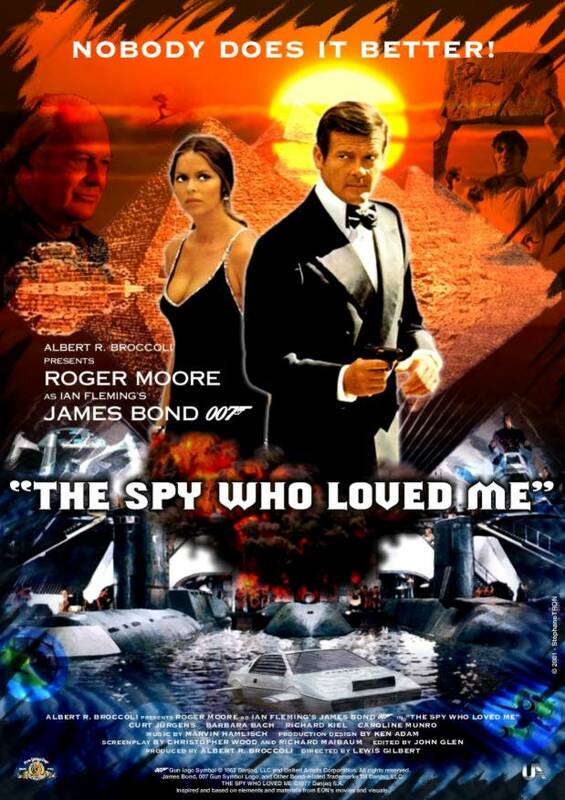 Posters, Pictures, Vintage Movie Stills, Captures, Publicity Photos promoting "The Spy who loved me". Copyright by respective production studio and/or distributor. Intended for editorial use only.